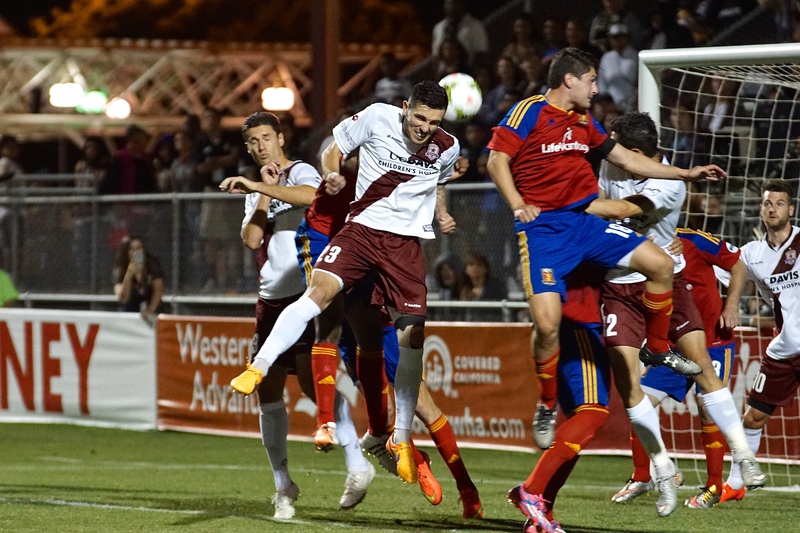 Sacramento Republic FC scores two goals in the final 15 minutes and beats Arizona United SC on the road. 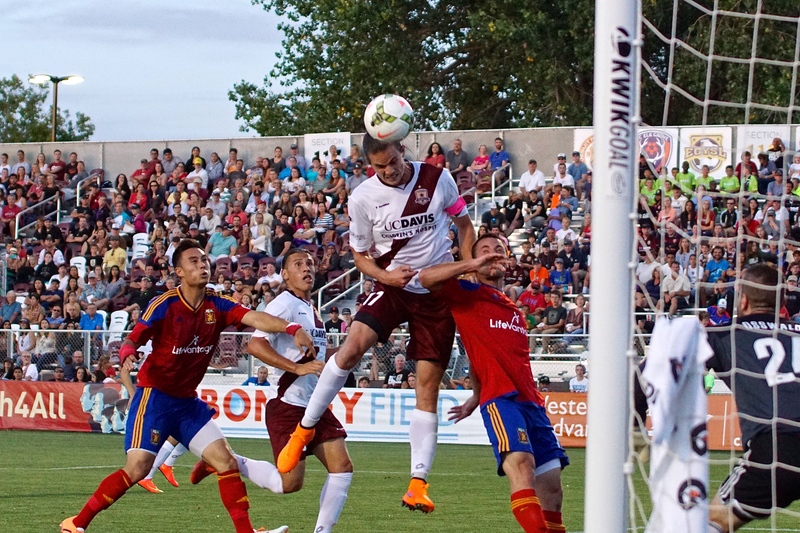 The match started slowly for Republic FC and in just the 9th minute they went down 1-0. 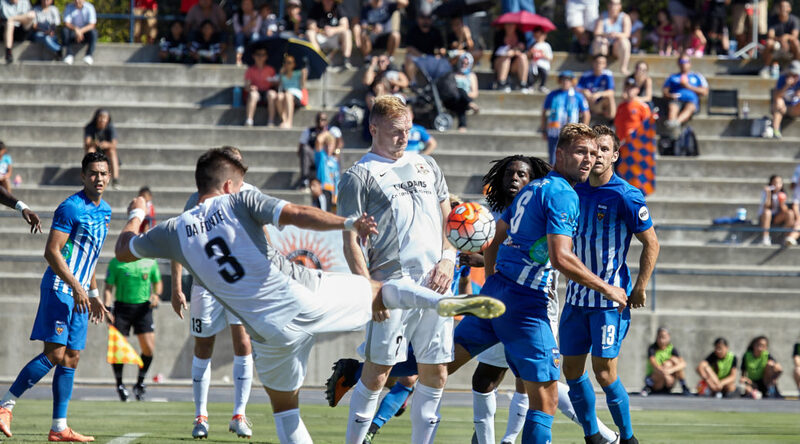 Arizona United SC midfielder Danny Garcia sent in a left footed pass from the top right side of the box toward the back post of the goal. 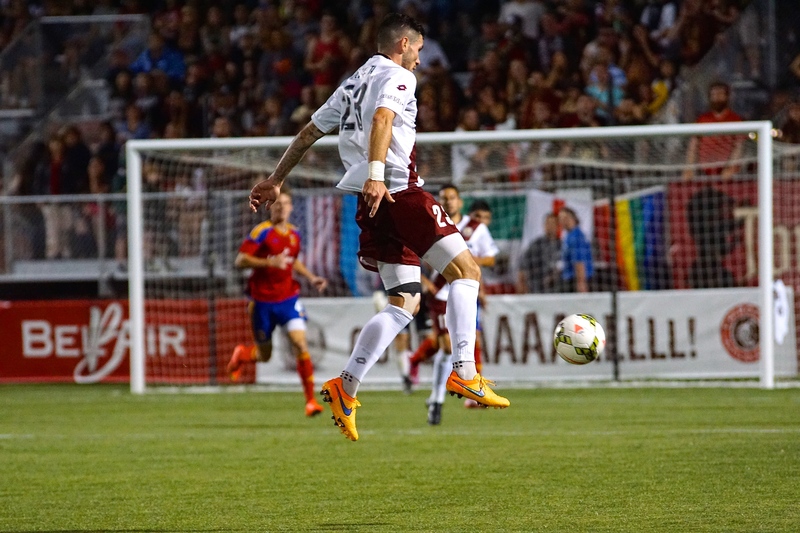 Garcia’s pass found the head of forward Long Tan who had found his way behind the defense. 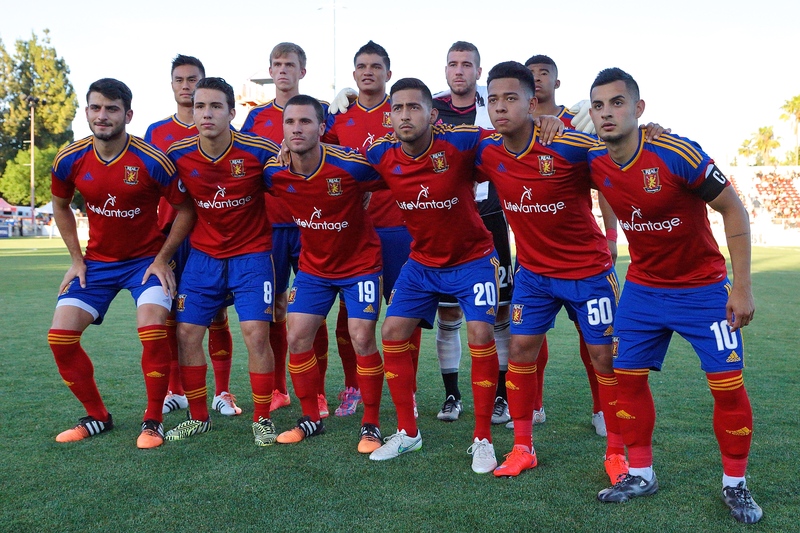 Tan headed the ball into an empty net giving Arizona United SC the early advantage. 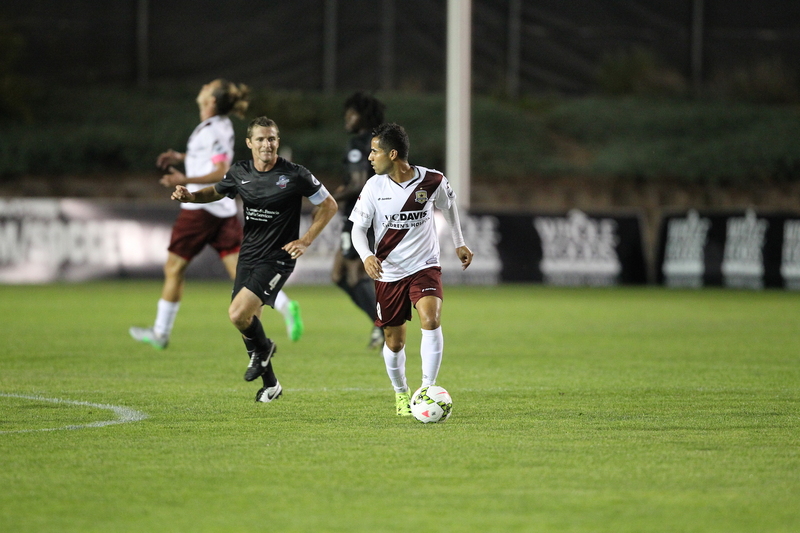 Republic FC looked to equalize quickly and in the 18th minute had their first good look on goal. 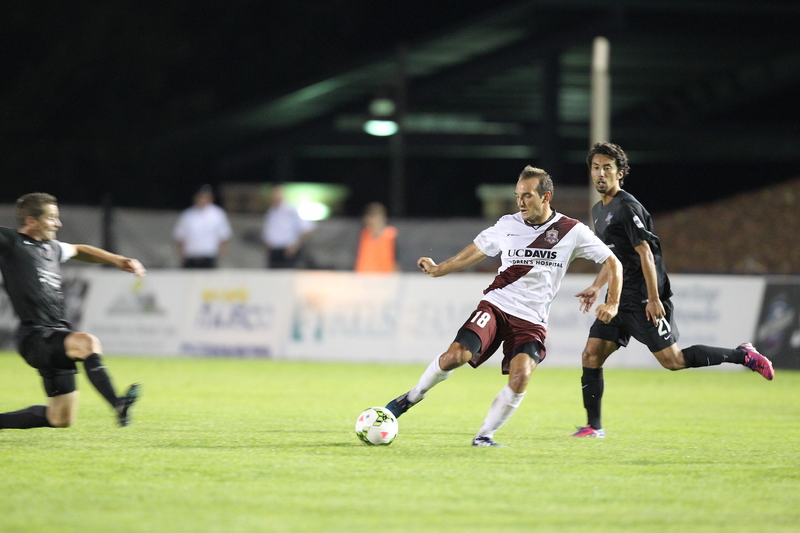 Defender Agustin Cazarez sent a cross into the box from the left side. 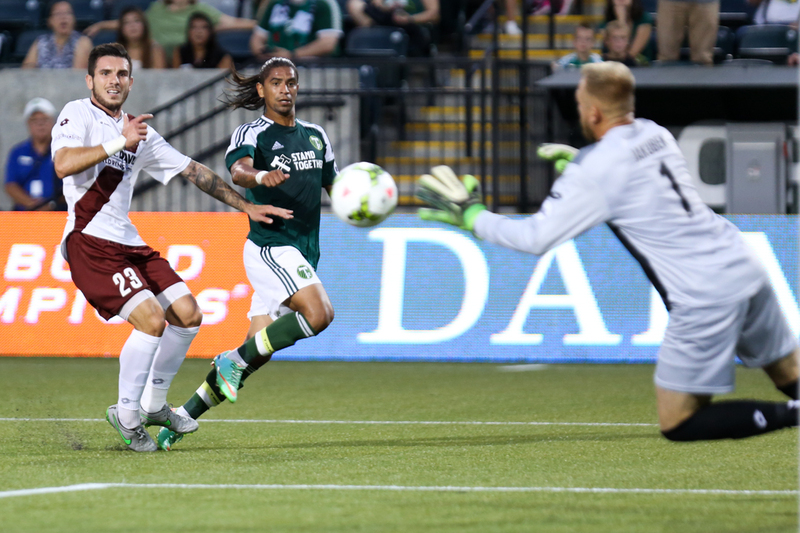 Cazarez’s cross found the feet of forward David Estrada, who tried to turn in the box but the ball was knocked away. 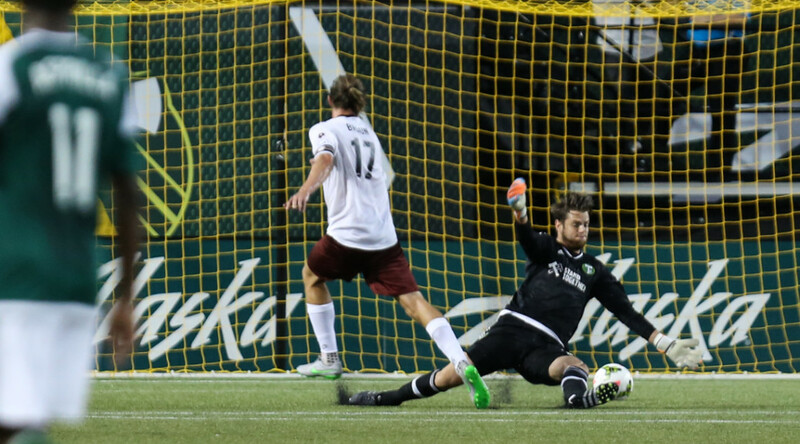 Republic FC midfielder Derek Foran took a strong stike toward goal on the rebound but his shot was deflected away keeping the score 1-0. 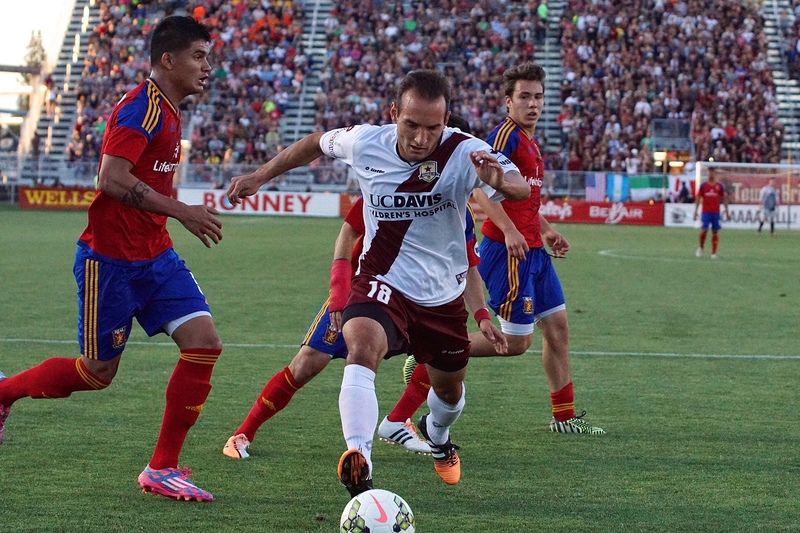 Republic FC had their best chance of the first half in the 32nd minute. 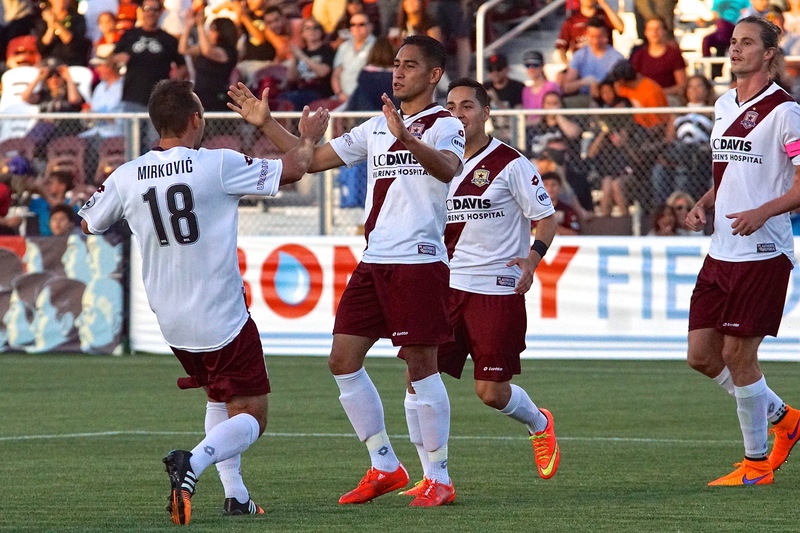 Midfielder Ivan Mirković made a strong tackle in the middle of the field to win the ball for Republic FC. 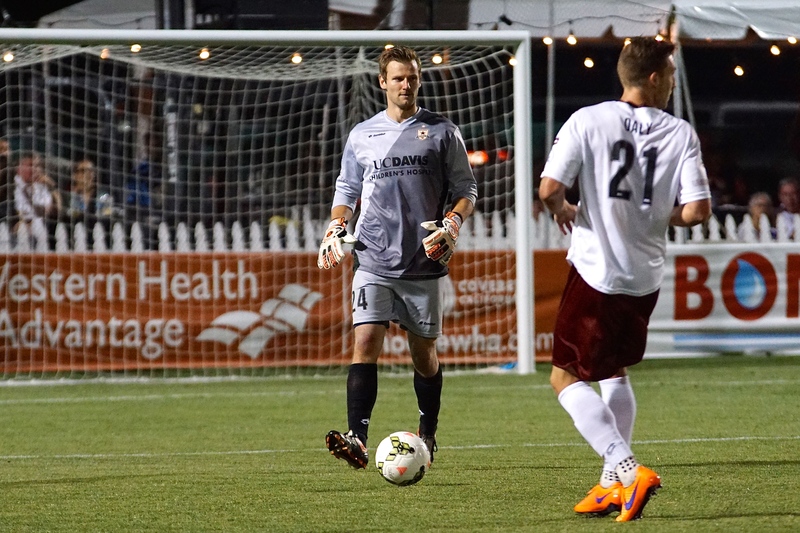 The ball was then sent forward to Thomas Stewart who went one-on-one with Arizona United SC keeper Carl Woszczinski. 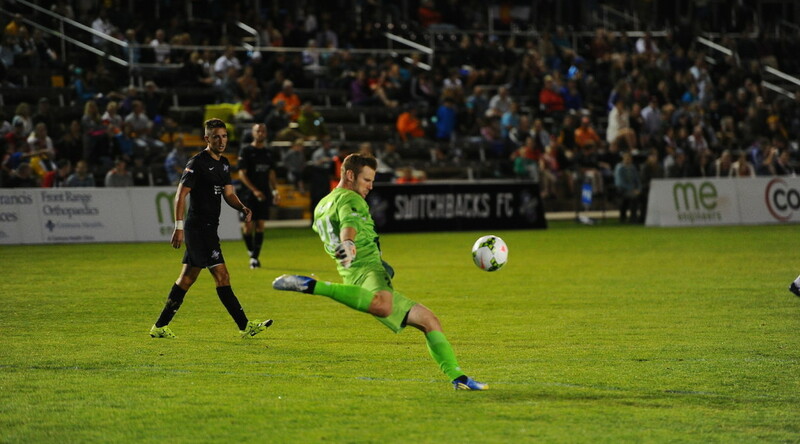 Stewart looked to slide the ball under Woszczinski with his left foot but the keeper dove quickly down and saved Stewart’s shot attempt keeping the score 1-0 going into the half. 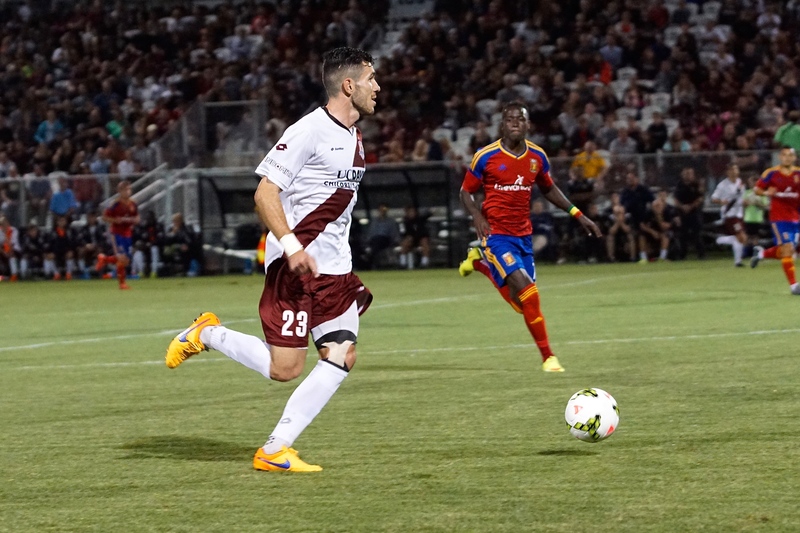 Republic FC came out in the second half very strong attacking the Arizona United SC defense constantly. 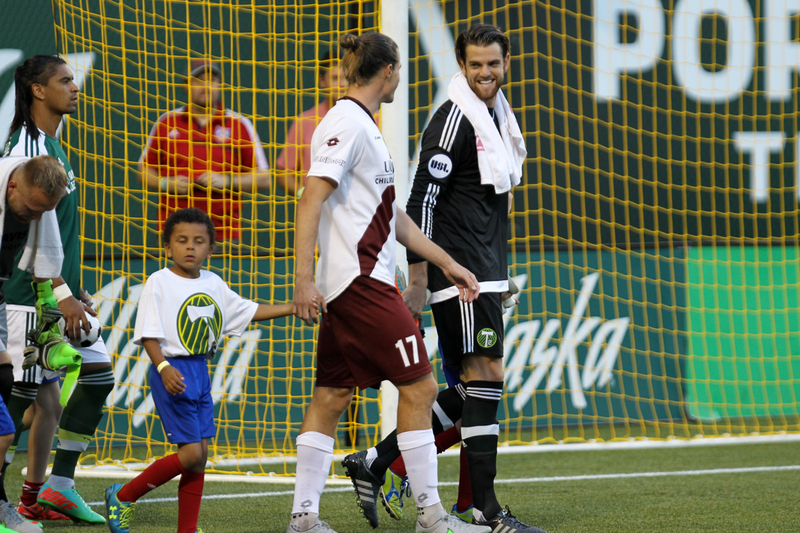 Republic FC has opportunities in the 57th and 65th minutes with shots by Cazarez but both shots were just off the mark. 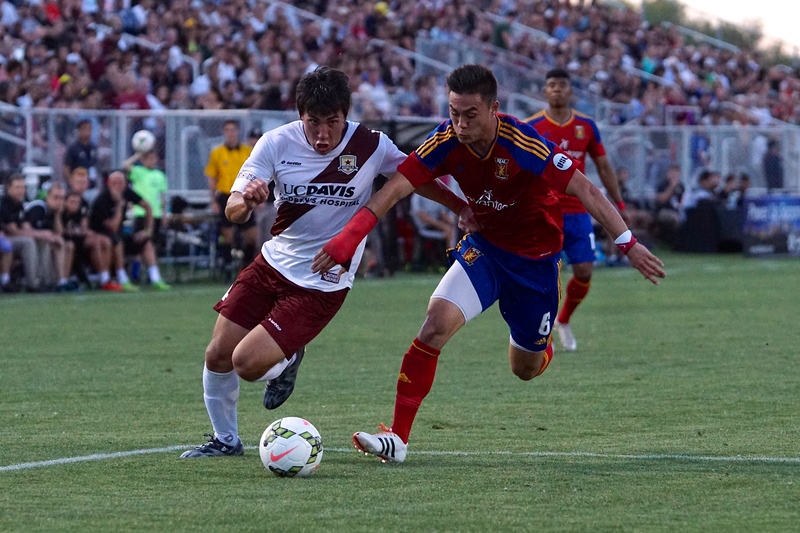 In the 70th minute Arizona United SC had a chance to double their lead when Tan took the ball to the far left side of the box. 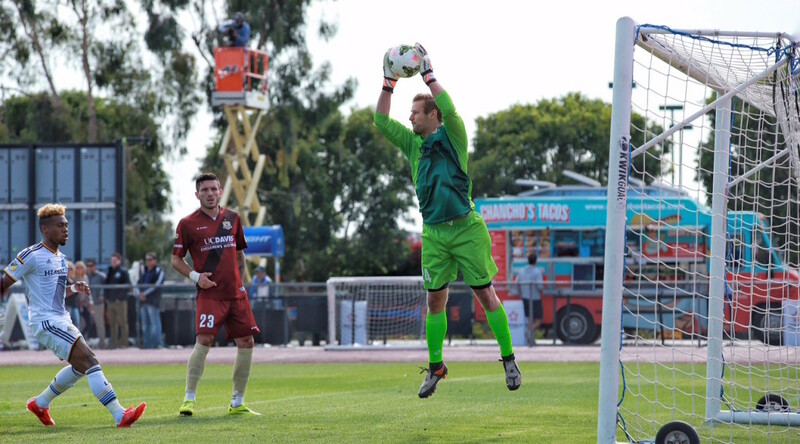 Tan then sent a back-heel pass to Brad Stisser who sent a rocket toward the near post but Republic FC keeper Patrick McLain made a diving save. 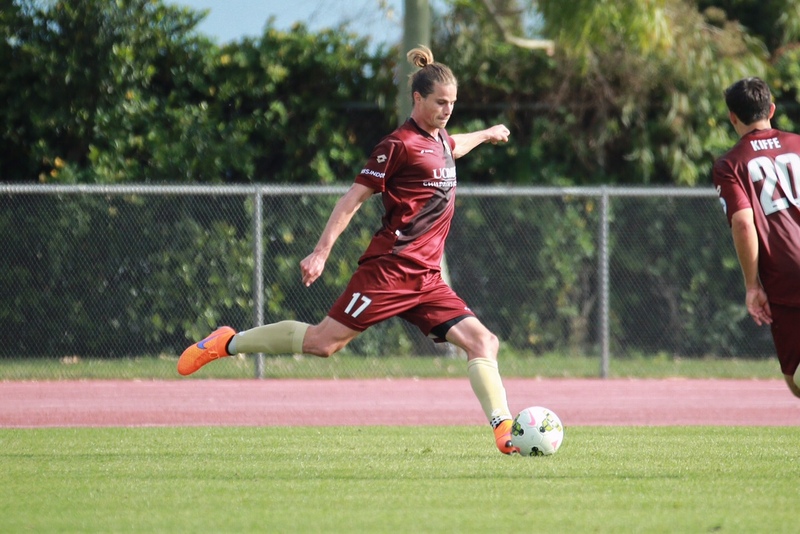 In the 76th minute Republic FC finally found an equalizer. 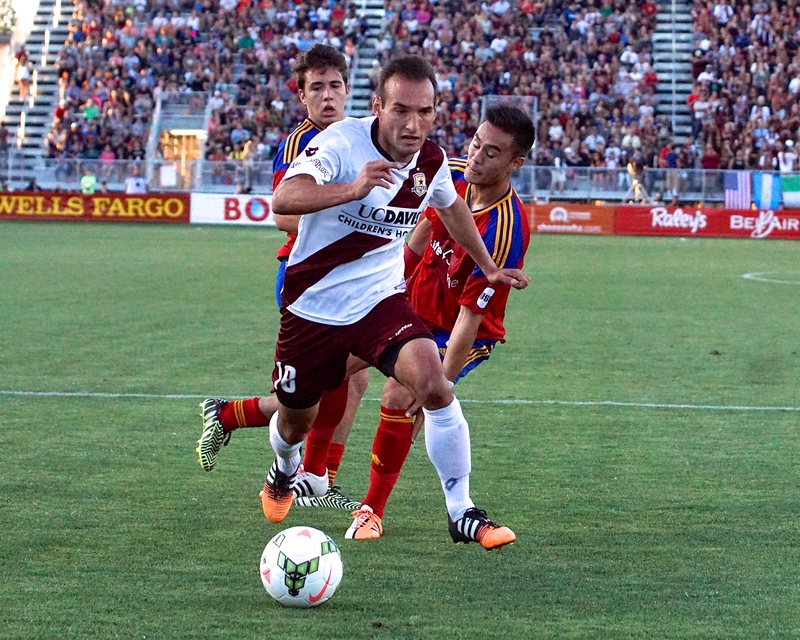 Substitute forward Gabe Gissie received the ball on the right side of the field, created space and sent a cross in front of goal. 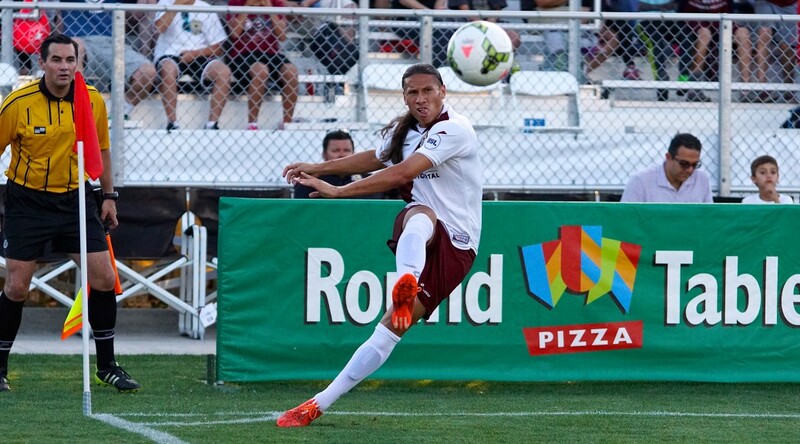 Gissie’s cross found a leaping Cazarez who flicked the ball into the net pulling Republic FC even, 1-1. 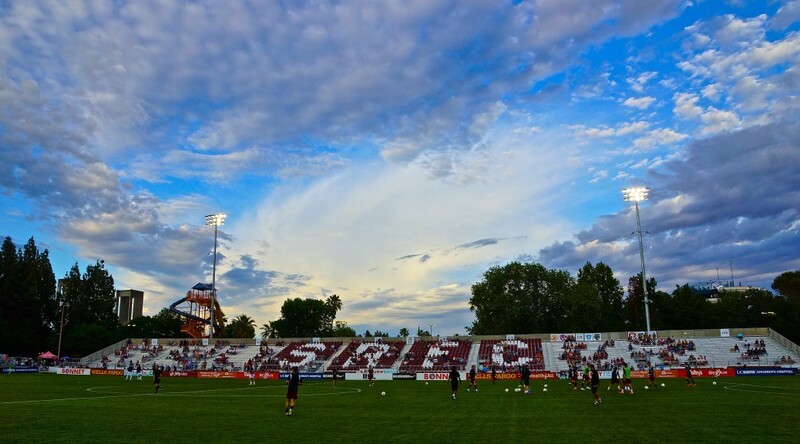 Arizona United SC responded quickly and in the 80th minute forward Jonathan Top got the ball in the middle of the field after giveaway by Republic FC. Top had a one-on-one chance but McLain was able to block the ball away. McLain then dealt with the rebound shot by Tan who was following the play. 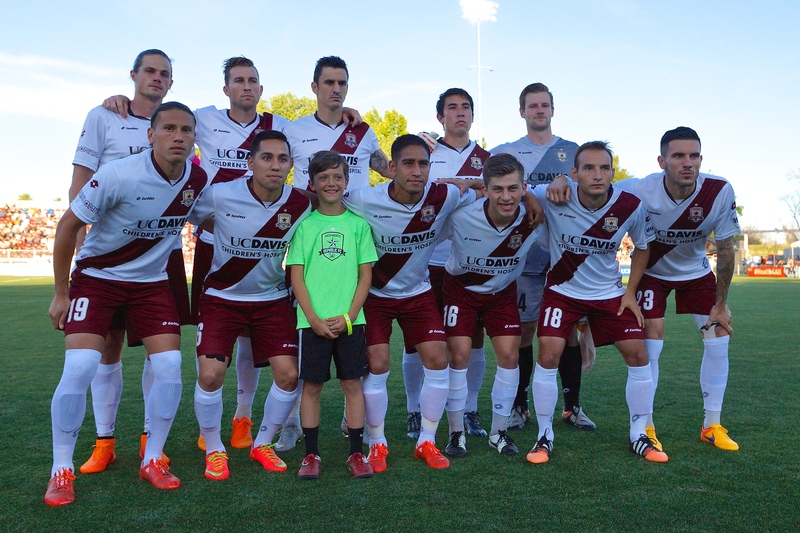 Republic FC then found a go-ahead goal in the 83rd minute. 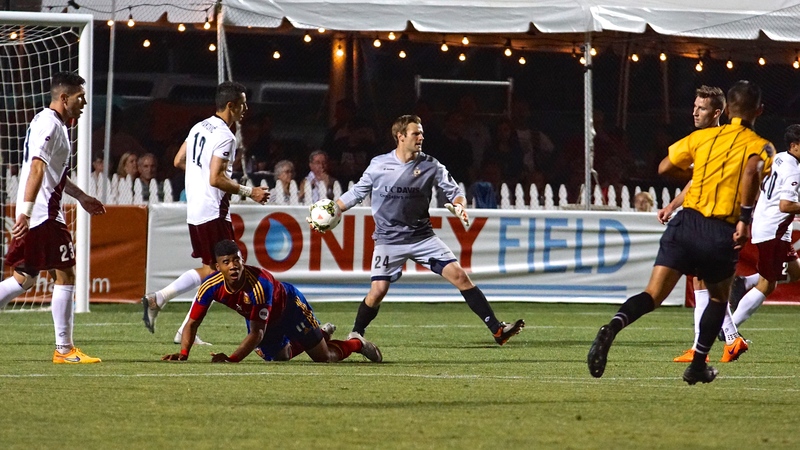 Defender Emrah Klimenta attacked near the top of the box before stumbling and sending a pass to forward Cameron Iwasa. 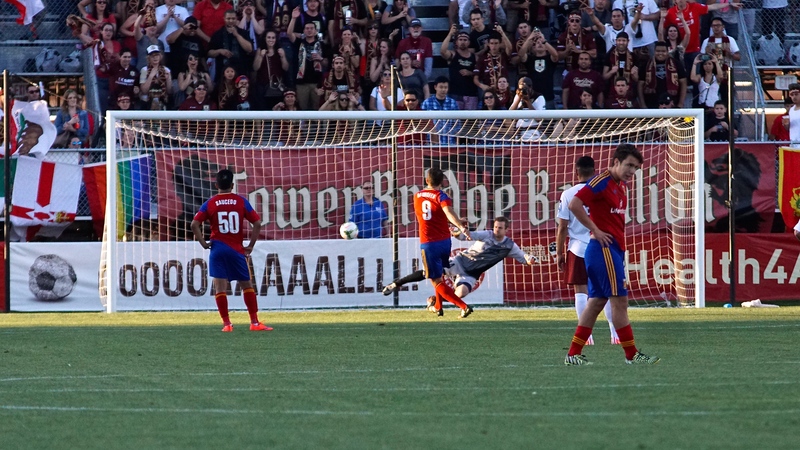 Iwasa made a quick touch pass to midfielder Danny Barrera who fired a left footed shot past Woszczinski and putting Republic FC up 2-1 for good. 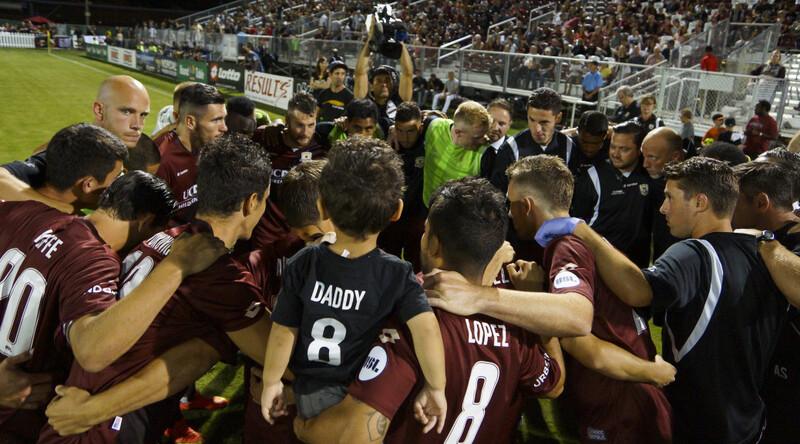 Republic FC will head to Avaya Stadium and look to knock-off their MLS affiliate, the San Jose Earthquakes, in the Lamar Hunt U.S. Open Cup when they are back in action on Tuesday, June 15. Kickoff is 7:30 p.m.